Wild Turkey 101 Bourbon is Wild Turkey’s flagship brand. 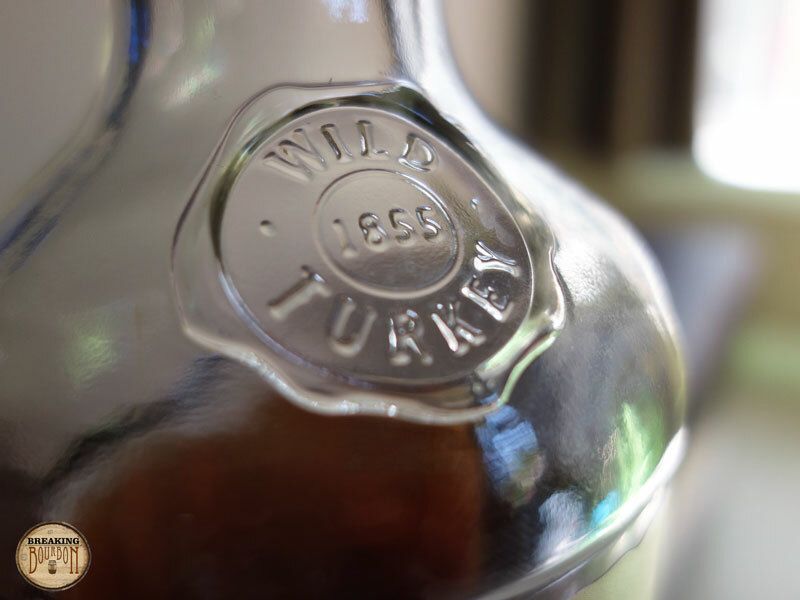 Wild Turkey is distilled at a very low proof in order to help embody all of the barrel flavors during aging. It comes out of the barrel at around 109 proof necessitating only slight dilution before being bottled at 101 proof. This process helps produce a final product that, although not barrel proof, is very close to what came right out of the barrel. Wild Turkey also uses the heaviest char # 4 (aside from the rare use of the even heavier char #5) on their barrels which helps create the company’s flavor profile and deep color. Wild Turkey Master Distiller Jimmy Russell is the longest-tenured active master distiller in the world with 60 years experience. A strong blend of toffee and caramel with a hardy amount of alcohol scent is present. Spice and vanilla provide a nice base with additional layers of toasted oak and butterscotch. Overall it’s very likeable with its layers of sweet notes that hit with the perfect intensity. Sweet notes of vanilla, maple, and cinnamon are nicely contrasted with oakiness, spice, and char. 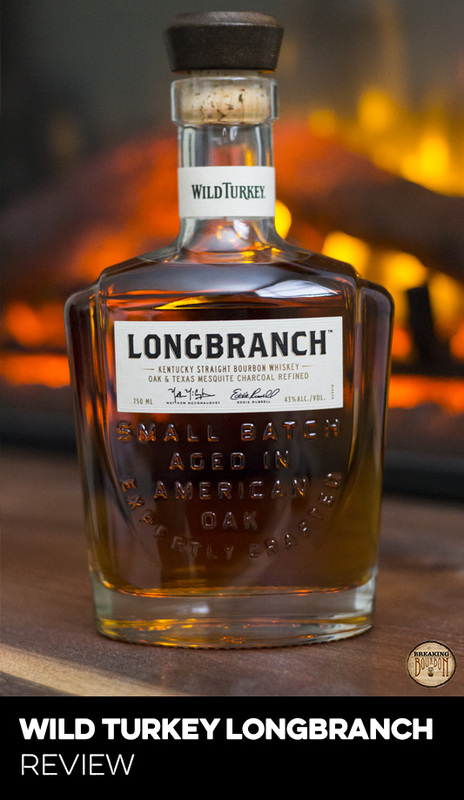 Like all of Wild Turkey’s bourbons, the company does an excellent job of balancing flavors and keeping the sweet/spice relationship in check. 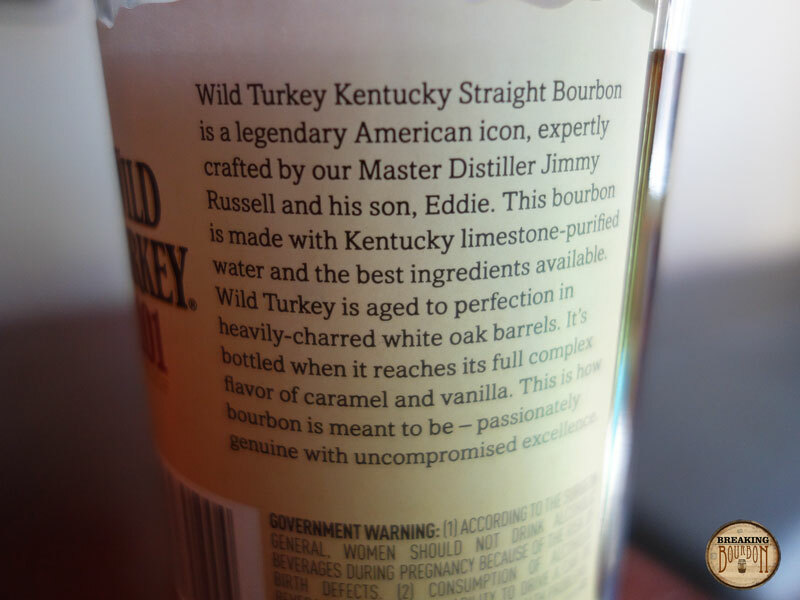 Wild Turkey is known for their high-rye mashbill and even in their “budget” bourbon, this flavor boldness is present. The medium-length biting finish gives way to a slightly dry aftertaste. Spice, pepper, and oak dominate over the palate’s sweeter notes. 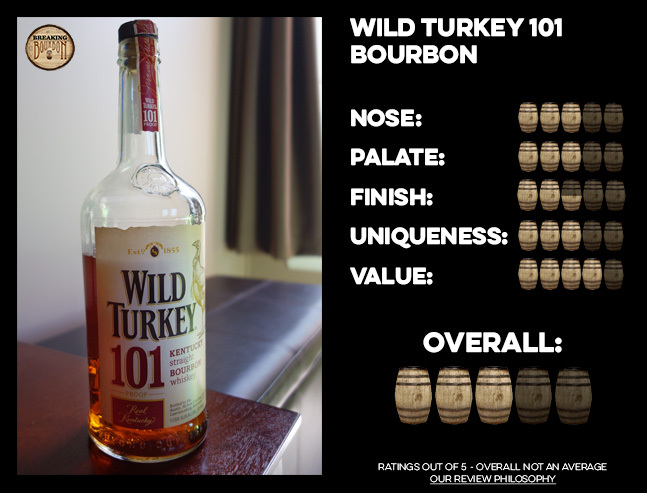 The alcohol taste is definitely more noticeable in Wild Turkey 101 Bourbon than the company’s other brands. It might be too much for some drinkers while others may revel in its boldness. The 101 proof expression is Wild Turkey's most well known bourbon and their flagship brand. While they also produce an 80 proof version, it’s the 101 proof expression that immediately comes to mind when “Wild Turkey” is mentioned. This higher-than-normal proof for a company’s standard bottle has probably become this bourbon's most beloved attribute. It’s amazing that just one extra proof point can differentiate a product so much from the 100 proof bottled-in-bond bourbons in the marketplace. Of course none of that would mean anything if the flavor profile couldn’t standout on its own. This is one of the most robust flavor profiles available in its price range but one I fear many people (especially new bourbon drinkers) might overlook because of lackluster branding. The turkey branding, while correlating nicely to its company’s namesake, does little to relate to modern sensibilities. Yes, bourbon and old-fashioned traditions go hand-in-hand, but Wild Turkey’s branding seems stale and outdated. 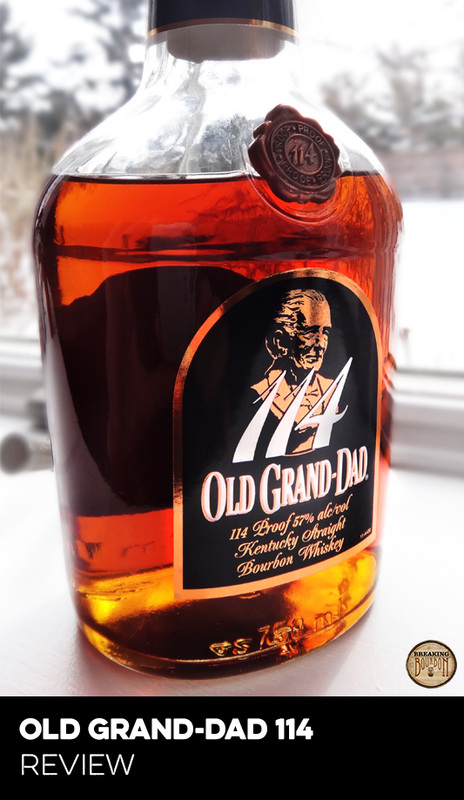 Even Old Grand-Dad which suffered a similar identity crustiness recently changed their branding. 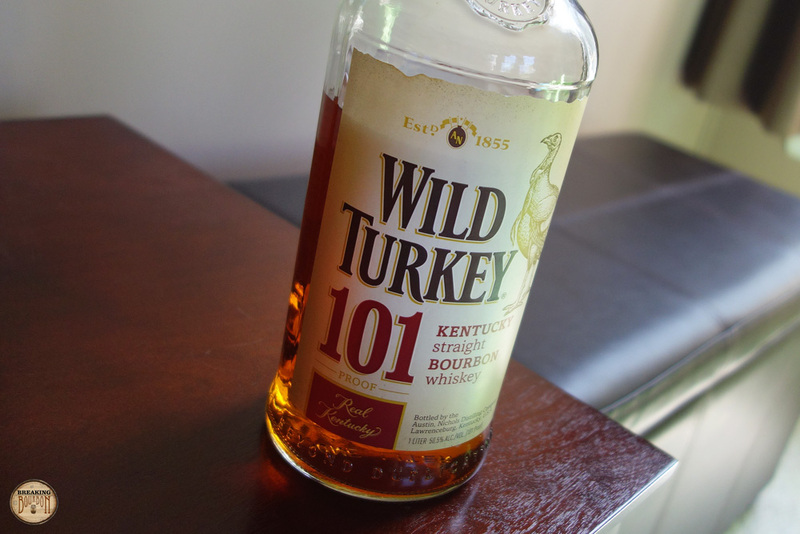 The point is, Wild Turkey 101 Bourbon is a quality product that deserves more fanfare and overall attention than it currently receives and I believe the outdated branding is partly to blame. The combination of high proof, great price, and flavor qualities of Wild Turkey 101 is really a perfect storm. Sporting both high proof and flavor balance makes it a great sipping bourbon, which can't always be said of budget bourbons. The great price and above-average proof also makes it a great mixing bourbon. Wild Turkey 101 Bourbon almost nails everything you want out of a budget bourbon. It’s one real point of contention is its overall hotness. Wild Turkey 101 Bourbon is not a smooth bourbon. There are many bourbons on the market with a similar or higher proof point that provide a smoother finish. 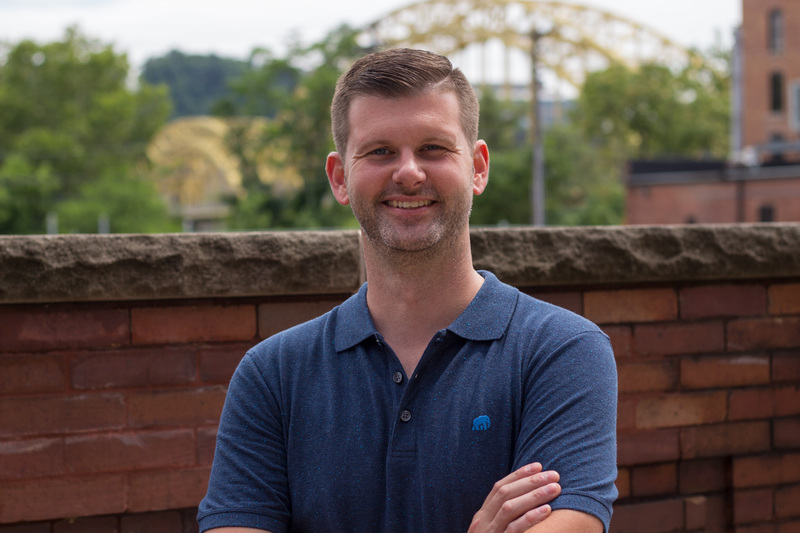 However the main difference is that many of them also cost a lot more money and you’d probably be hard-pressed to say they’re truly worth the additional cost. A surprisingly layered and robust flavor experience for a budget bourbon that might be too hot for some, but near-perfect for others. 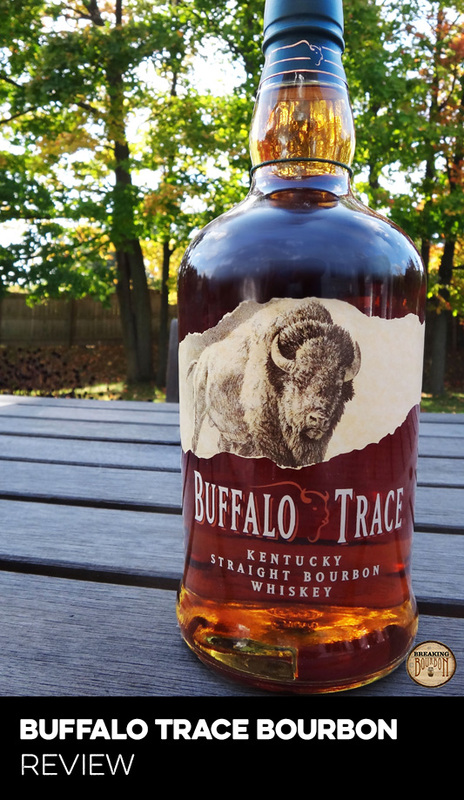 This is a fantastic budget bourbon that deserves to be in everyone’s collection. It provides a nice mix of sweet and spicy flavors with a slightly dry, medium-length finish. Its main fault is that alcohol traits creep into every aspect of this bourbon. Thankfully at no point is it so overbearing that it ruins the experience. As my grandfather would say, “This is a bourbon that would put hair on your chest!” Wild Turkey Kentucky Spirit, the single barrel version of 101, is an even better representation of the Wild Turkey flavor profile except it’s more than double the price. There is a time and place for both, but the Wild Turkey 101 Bourbon’s value cannot be understated. Sometimes it’s easy to forget how many great low-price and always-available bourbons there really are. Wild Turkey 101 Bourbon is definitely a proud member of that club.